Gout - how can you take control? 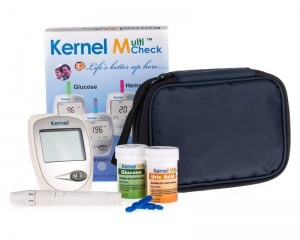 Uric Acid and Glucose Meter Kit. 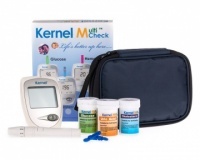 With your own Uric Acid Meter you can monitor your Uric Acid levels as regularly as you wish and look for patterns that can help you take control. 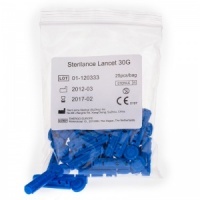 Special Offer: A free `Comprehensive Gout Control Guide (Downloadable PDF) * Free with all orders * is available when you order £0.01 or more of any product. All of us who suffer from gout struggle to find any way of making sense of our condition. We know that there is no cure, but how can we know if what we are doing is truly controlling it? 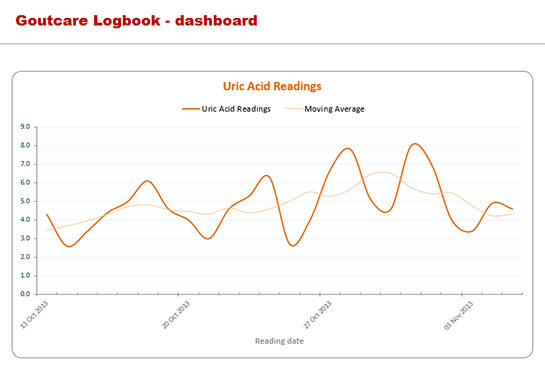 With your own Uric Acid Meter you can monitor your Uric Acid levels as regularly as you wish and look for patterns that can help you take control. Write a Review and share your opinions!. Nicely presented kit and easy to use. Been using for over two weeks and so far seems to be preforming well. Easy to use and set up . Service has been excellent so far and would recommend this company. 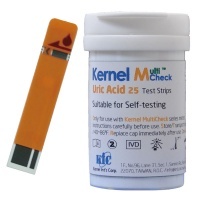 We have a video that we hope makes this clearer 1/2 way down the Uric Acid Meter Kits page See Top Menu. excellent service from the staff and just getting used to using the meter which takes a wee bit of time. excellent piece of equipment , now able to work out uric acid in blood , giving me time to work out if and when I have another gout attack . Thank you . 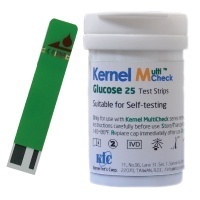 after reading the manuel whent to use it and still messed up first 2 test strips. but now got it. working go now and very happy with it. Whilst on holiday I was hospitalised with Gout / Cellulitis. It was completely out of the blue. 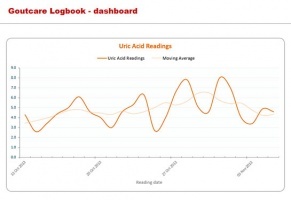 Combimed with a diet I wanted to know where my Uric acid levels were. Now I can, easily and when I wish, as I take steps to improve my life styl and habits of a lifetime. The service and instructions are clear a simple to follow. Thank you for giving me Piece of mind. Is-Y-Coed, St Andrews Rd, Dinas Powys CF64 4HB. Tel 02922 680224. Company Number 04200733. Important Notice: Results may vary from user to user.You should always seek a healthcare professional's advice regarding gout and uric acid levels. Information and statements regarding our dietary supplement (GC) have not been evaluated by any statutory or professional body and the information provided is not intended to be used to diagnose, treat, cure or prevent any disease. If you have a medical condition, or are taking a prescribed medication please consult with your Doctor. Goutcare products (GC) are provided to promote joint health and general well being as part of a healthy and active lifestyle. All the information on the Goutcare website and in our Emails is intended for your information only. 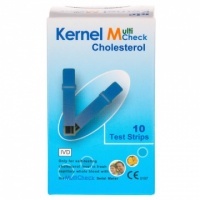 It is not intended to be a substitute for medical advice given by your doctor or other medical professional. 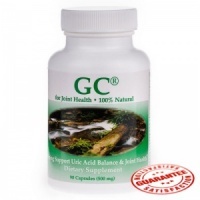 Goutcare products (GC) are not a treatment for gout. Dietary food supplements should be taken in conjunction with, and not as a substitute for a healthy lifestyle and balanced diet. © 2019 Trevithick Holdings Ltd.